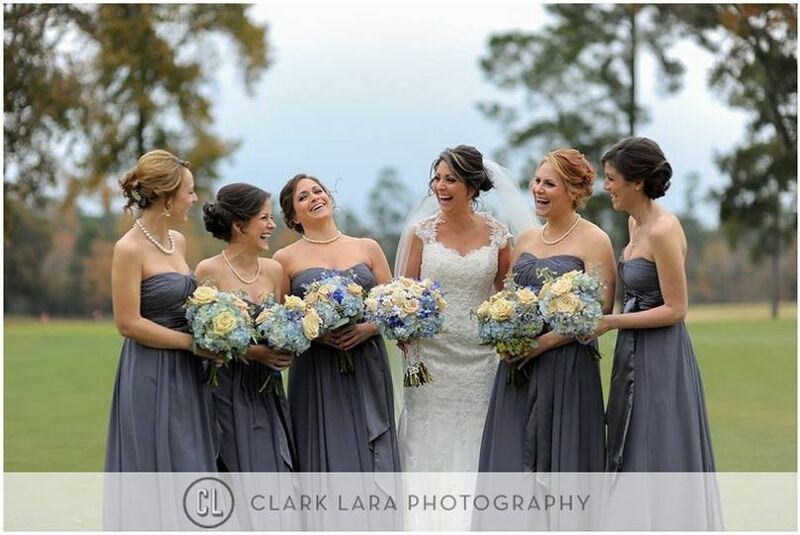 Blooms from the Heart, LLC is a full-service floral and wedding specialist in Cypress, Texas. 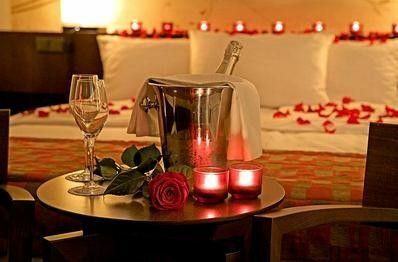 They specialize in working with each couple on creating pieces that reflect their taste and personalities. 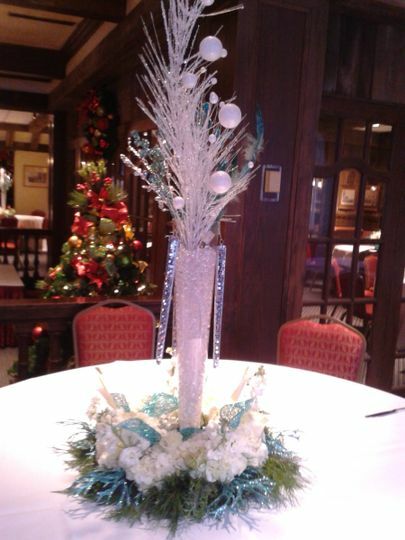 Every arrangement is custom, and made by hardworking designers. 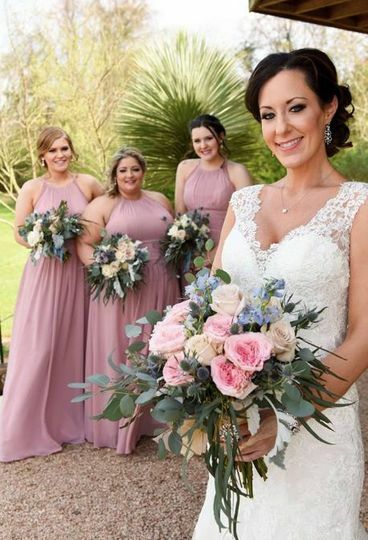 Owner and designer Lana King earned the Texas Master Florist certification at the Benz School of Floral Design and Houston School of Floral Design, so every client is provided with exceptional, professional service. 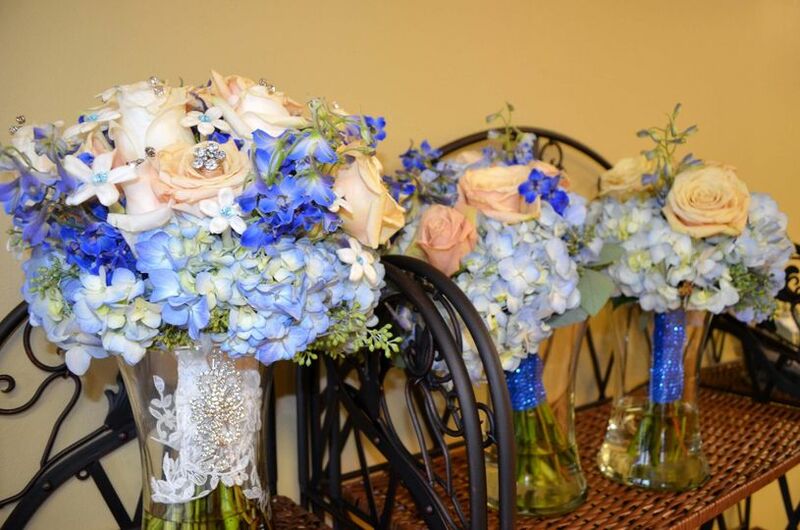 To ensure that each couple is completely satisfied with their floral arrangements, Blooms from the Heart, LLC offers consultations and venue walk-throughs. 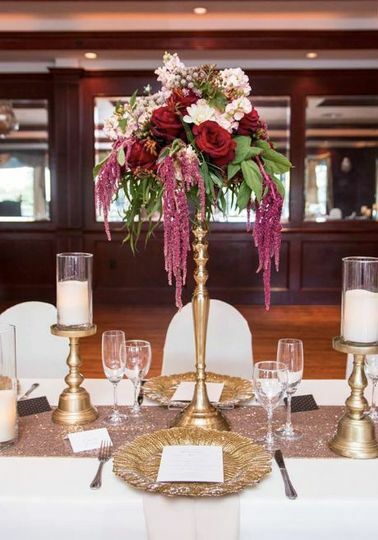 By visiting your venue ahead of time, the staff can make an informed recommendation for suggested floral pieces. 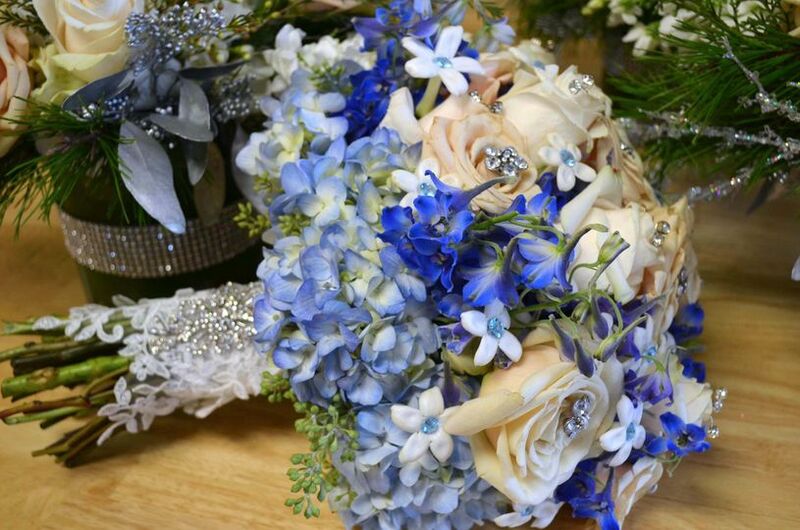 They offer everything from aisle and altar arrangements, to flower crowns, to classic bouquets. 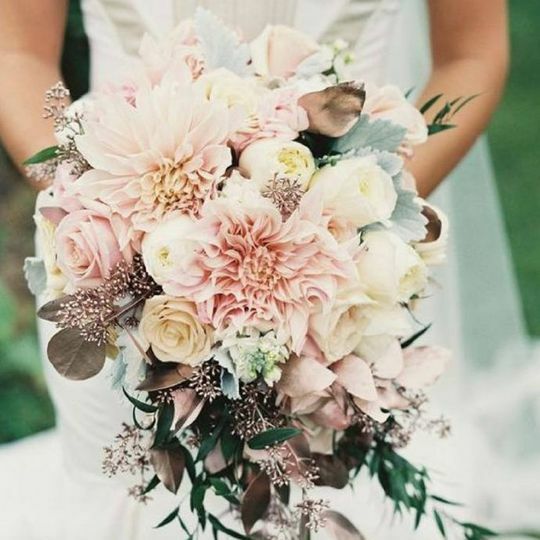 Once your designs are settled and created, Blooms from the Heart, LLC will deliver, set up, and clean up, so you can just enjoy the beautiful pieces on your special day! Lana King was so wonderful from the moment I sat with her and talked about what I envisioned! 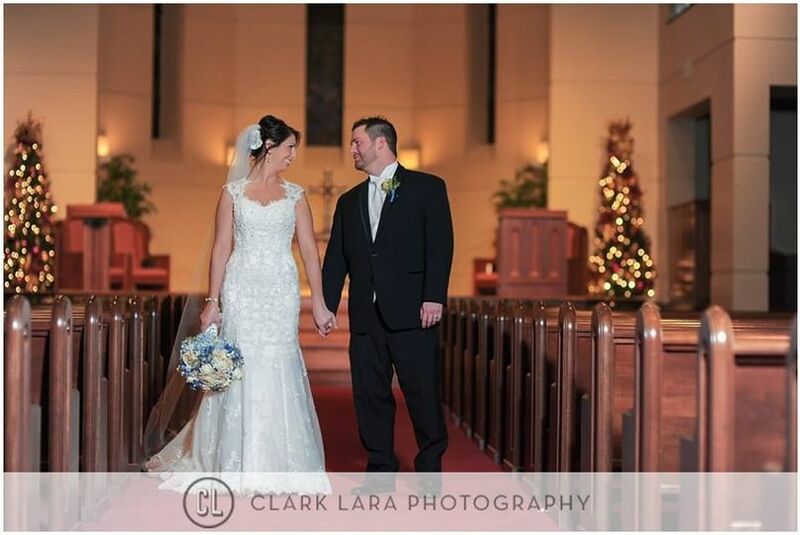 She is great at what she does and created the most breathtaking bouquet and centerpieces for our special day! Thank you Lana! Lana was very responsive to emails and met me at my venue right away. 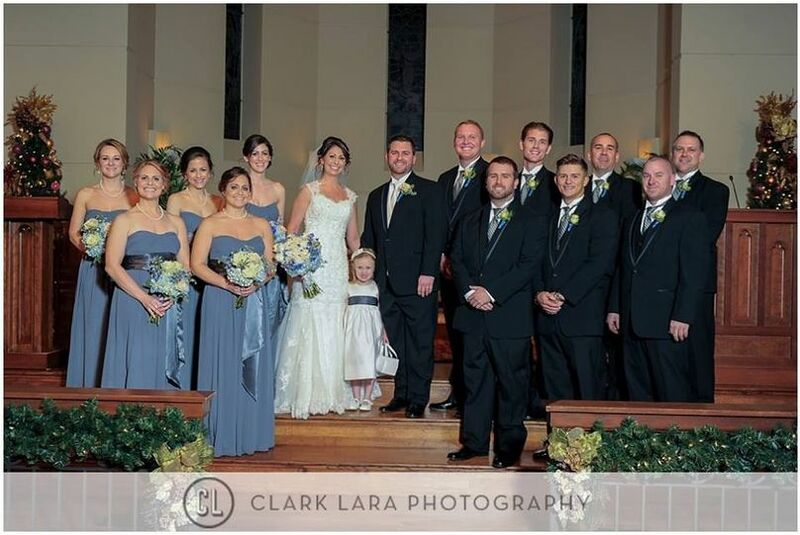 She worked with us throughout the planning process and everything turned out perfect on our special day. Lana is great to work with so far. We have met once for the initial quote and evaluation and automatically knew we wanted to use her. She is so sweet and has such wonderful ideas and suggestions, especially since I didn't entirely know what I wanted!